What Does Retirement Shortfall Risk Mean? Retirement shortfall risk is the potential that when someone retires, she will not have enough assets or income to cover the income needed for what could be decades of retirement. Shortfall risk can exist at the institutional level, where government and company pension plans need to have enough money to pay promised benefits, and for individuals whose retirement incomes may be coming out of 401(k) and IRA savings rather than from a pension. 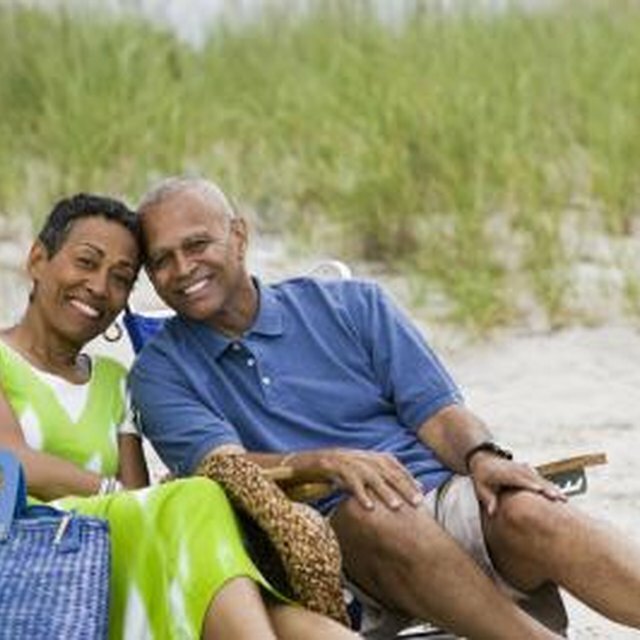 Retirement income for an individual can come from Social Security, an employer pension plan, tax-advantaged retirement savings such as IRAs and 401(k)s, and other savings or investments. The total income from these sources hopefully is enough money to support a retiree for as long as she lives after retiring. However, a McKinsey & Company study concluded that the average household will have a $250,000 retirement shortfall. A major cause of the projected retirement shortfall for future retirees is the declining number of workers covered by defined benefit plans, commonly called pensions, that pay a regular income to retirees. A 2009 study by the Social Security Administration showed that the number of private company workers covered by defined benefit pensions had dropped to 20 percent from almost 40 percent 25 years earlier. According to consulting firm Towers Watson & Co., in 1998 90 percent of the Fortune 100 companies provided a traditional defined benefit pension plan. In 2012, only 11 percent were offering this type of plan to new employees. Defined benefit plans have been largely replaced by defined contribution plans. With a defined contribution plan, the employer and/or employee deposits money into a retirement account. How much money the employee has at retirement depends on the level of contributions and the investment returns on the money. The mostly employee-funded 401(k) plan has become the poster child of the defined contribution plan. Unfortunately, bad investment returns starting with the 2008 stock bear market and employees dipping into 401(k) balances to pay current expenses left almost half of all Americans with less than $10,000 in retirement savings. What Is a Pension Actuary? The shift over the last 25 years to defined contribution plans has greatly increased the risk that workers will reach retirement age with a large shortfall in the amount of assets needed to fund a full retirement. Younger workers should be made aware of these statistics and encouraged to contribute more to their own retirement. Older workers approaching retirement should consider using a combination of significantly increasing their savings rates, reducing lifestyle expenses and electing to keep working to retire at a later age.